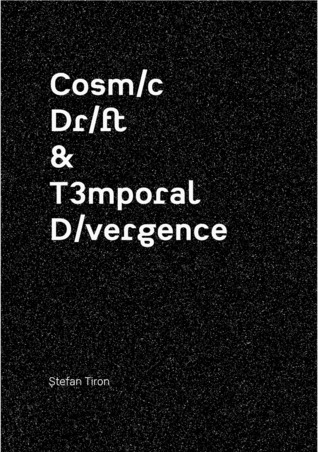 Ştefan Tiron, Cosmic Drift & Temporal Divergence, Editura Global Media, 2016. A collection of essays about exiting inter-dimensional portals or sacred caves, falling through interstellar gates, or conversely catching up, syncing and mismatching after a long time. 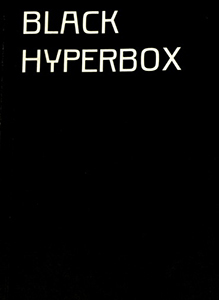 A book about what it might be to regain lost tribes or witness Great Interchanges after million years of drift and how unique or similar is the experience of chrononautic time-travellers and the arrival of earthly refugees or inter-stellar exiles.